Michael Mayren is a UK-based photographer. 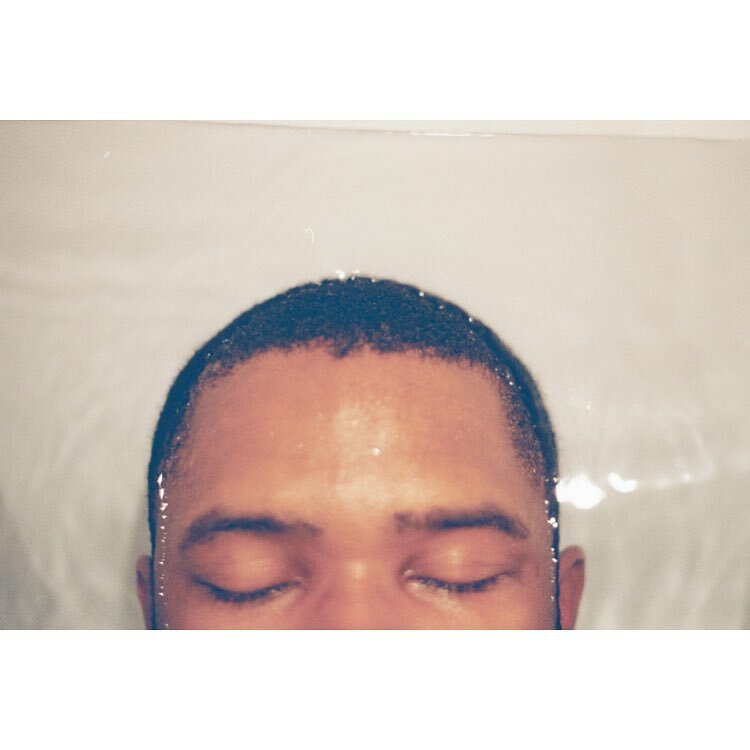 He's been collaborating with Frank Ocean since at least June of 2014. Mayren contributed a number of spreads to the Boys Don't Cry magazine. Below is a gallery of his shots for the magazine as well as a few outtakes.